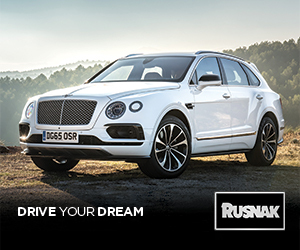 Among the most recognizable and legendary names that pioneered and ushered in luxury automobiles, two iconic duos – with histories beginning well over 100 years ago – continue to introduce a steady stream of technological advancements paired with elegant interiors and accoutrements that have endured as the hallmark of prestige in today’s automotive world. Welshman Charles Stewart Rolls was an affluent motoring and aviation pioneer from a prestigious family. On May 4, 1904, a friend introduced him to Henry Royce, a self-taught English engineer and early car designer from humble beginnings. In a fortuitous meeting that quickly resulted in the two forming a friendship, and ultimately a business partnership, it soon lead to the introduction of their very first collaboration: a 10-horsepower Rolls-Royce automobile unveiled at the famed Paris Salon Auto Show only seven months later on December 23, 1904. First collaboration between Charles Stewart Rolls and Henry Royce, a 10-horsepower Rolls-Royce automobile. At that time, Rolls was a high-profile automotive maverick and well-known race car driver with a World Land Speed record of 83 mph to his credit. While generally regarded as a self-promoting personality, behind the scenes, he was also a serious automotive innovator and visionary. 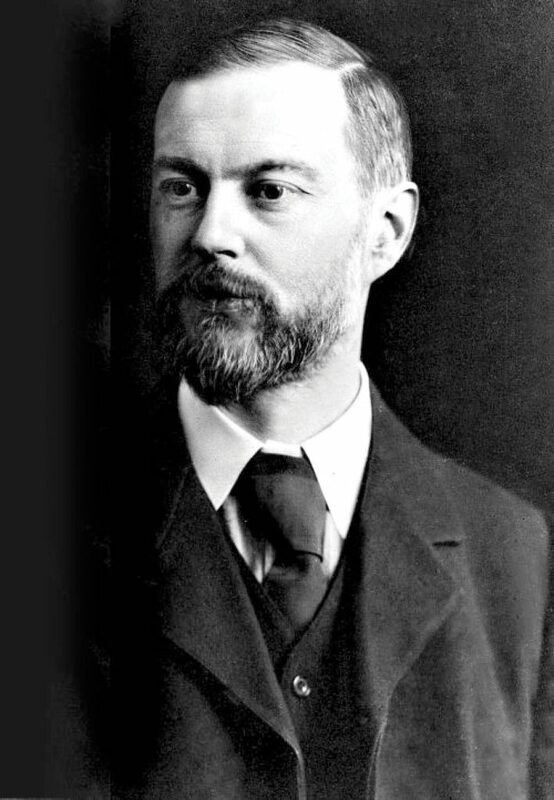 By comparison, Henry Royce was a quiet and precise young man dedicated to developing various mechanical products, such as dynamos and electric cranes, with a solid reputation for quality designs and products that lasted. A chance meeting brought together a wild and daring personality and an obsessive mechanical designing mind resulting in an ideal match that became the Rolls-Royce hallmark that neither most likely would have ever achieved on their own. Henry Royce, English engineer and car designer who founded the Rolls-Royce company with Charles Rolls and Claude Johnson. While Henry Royce provided technical expertise to complement the financial backing and business acumen of Charles Rolls, the company began developing a reputation for leadership in automotive design and by 1907, Rolls-Royce Limited was winning awards for their shared passion for engineering and desire to create the best cars in the world. Over the years, classic Rolls-Royce automobiles have continued to gain accolades for the ongoing introduction of outstanding technologies and engineering – artfully blended with extreme elegance and superior performance – that garnered global exposure and earned its reputation as one of the finest motorcars in the world. Today, a century-plus of automotive leadership in luxurious design has ushered in the Rolls-Royce 103EX, a visionary concept car with cutting-edge technologies housed in timeless beauty. An incredible example of a fortuitous meeting over 100 years ago. 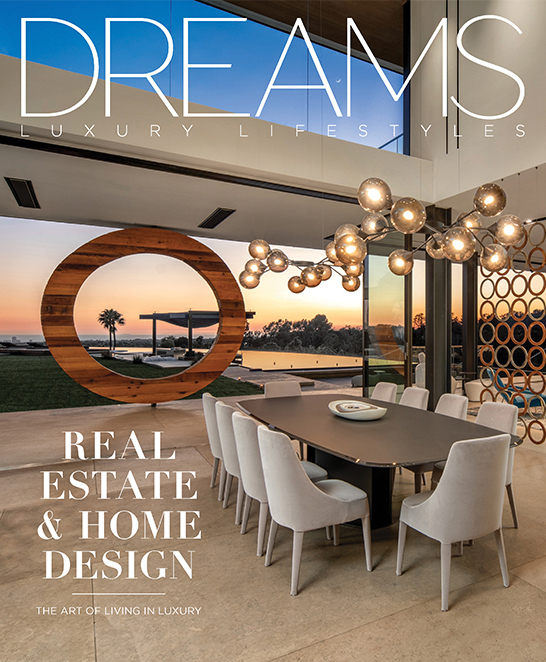 One of the most recognizable leading images in automobile design is the iconic trio of the classic Rolls-Royce grille, bearing the squared RR logo medallion, with the famous “Spirit of Ecstasy” mascot artfully mounted above. The Rolls-Royce logo, with two superimposed R’s deeply etched into a silver medallion with soft rounded corners, speaks the understated status of automotive excellence and prestige. This classic design has only undergone one minor change during its long history: the deeply etched black lettering was originally red. In 1910, as the Rolls-Royce reputation for elegance continued to soar, it was decided that black lettering was better suited to the sedate imagery of a luxury automobile, and in July of 1910, the company made the transition from red to black. During the same week of this simple transition, on July 12, 1910 co-founder Charles Rolls was killed in an aviation accident. As a result, many to this day mistakenly believe the transition from red to black was in honor of his death. Rather, it was purely a strange coincidence. Today, the Rolls-Royce logo seen on the grille of the visionary 103EX concept car once again bears the original red lettering as a tribute to the rich history of this iconic motorcar brand. 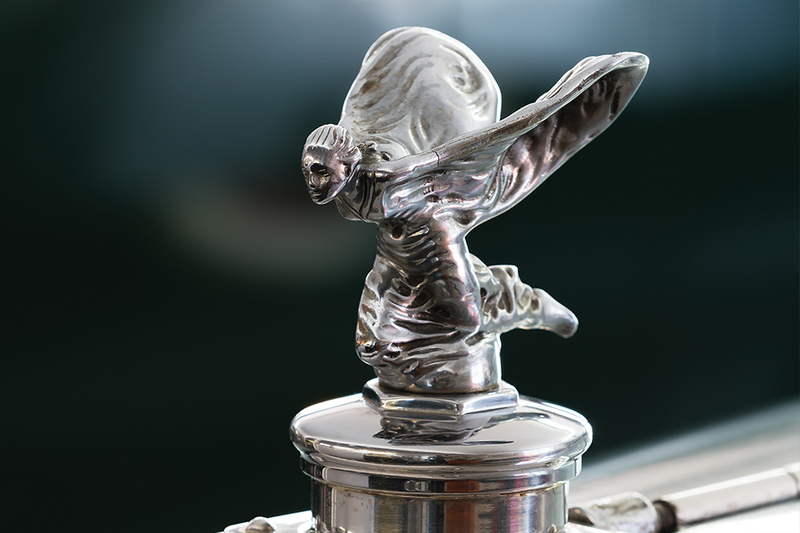 The Spirit of Ecstasy mascot has become a permanent fixture on all Rolls-Royce motorcars since 1920. Features here is the 1937 Rolls-Royce Phantom lll. A daring symbol of bold forward motion, with arms thrown back and hair flowing in the wind, the “Spirit of Ecstasy” mascot has become a permanent fixture on all Rolls-Royce motorcars since 1920… and still reigns as such to this day. In a not-so-similar pairing, another iconic duo came together without ever meeting and, in turn, their legacies paved the way for automotive excellence that has endured for over a century. In 1882, a young Gottlieb Daimler began experimenting with four-stroke engine technology and in 1884, developed an internal combustion engine known as the Grandfather Clock. 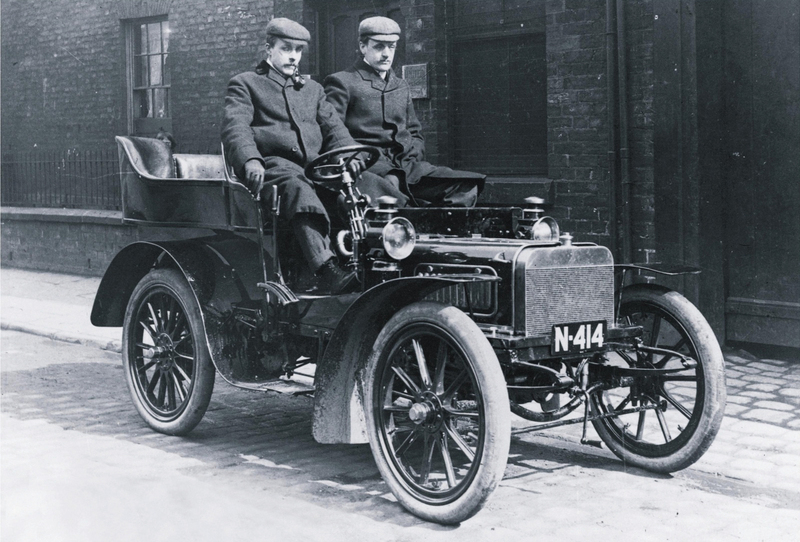 Through a series of business transactions and partnerships, the Daimler organization was formed. It was however, repeatedly restructured and reformed over and over again up to the time of Gottlieb Daimler’s death in 1900. 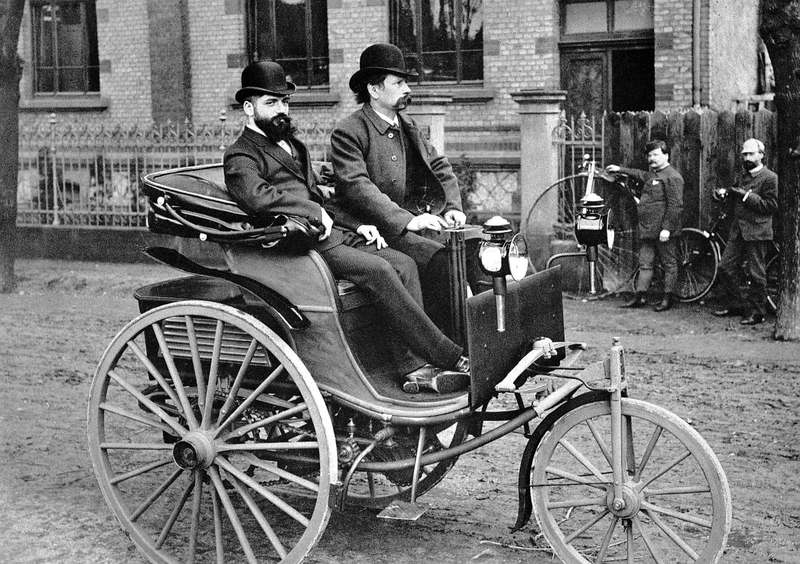 Around this same time, in 1884 a young engineer named Carl Benz began working feverishly on a gas-powered two-stroke engine to power his vision of a motorized “vehicle without horses.” Like the Daimler organization, the company history of Carl Benz was also a series of false-start business transactions and partnerships. One year later, Carl Benz continued making headway with improvements in engine size and in 1886, was awarded a patent for his three-wheel “Motorwagen,” the first vehicle in history solely designed to be powered by a gasoline engine. Carl Benz at the tiller of his patented three-wheel Motorwagen, the first vehicle foley designed to be powered by a gasoline engine. However, it wasn’t until 1900, when an Austrian engineer named Emil Jellinek helped Germany’s famed Daimler Engine Works develop a revolutionary new type of automobile – one with the engine located in front, rather than under or behind the driver. As a tribute to Jellinek, they named it “Mercedes” after Emil’s 11-year old daughter in honor of his design breakthrough. It is said that the very wealthy Jellinek placed an initial order for 36 of the new Mercedes automobiles – a virtual windfall for the company back then – and he additionally secured exclusive rights to sell the new Mercedes automobiles in Austria, Hungary, France, Belgium and the United States. Elsewhere, the new cars were to be only sold as the “New Daimler.” The first Mercedes brand automobile delivered in the United States was ordered by millionaire William K. Vanderbilt. It was built in Germany and delivered in June 1901. This incredible modification in automotive design brought about industry-wide change. However, it wasn’t until the Daimler group merged with the firm of Carl Benz that the newly formed company began receiving increasing accolades for automotive excellence worldwide. By 1902, with the growing popularity of the exciting new powerful Mercedes automobiles, the brand name of Daimler began slowly fading from use. The notoriously conservative Carl Benz, who had initially resisted such change, slowly relented over the years and in 1926 the company we know today as Mercedes-Benz was officially formed. Carl Benz died shortly afterward in 1929. Much like Henry Royce, Carl Benz was also known for both quality engineering and a dedication to excellence, and through partnership, this iconic duo that never met or communicated – and that was at first considered to be revolutionary – went on to become one of the most highly regarded brands in the world that is today universally known for its exceptional quality, cutting-edge technologies and superior luxury. They represent but a few visions of the company’s ongoing commitment to maintaining a commanding leadership in production and design. A series of inspired automobiles that wear the honored three-pointed star and that will continue to fulfill the stated mission and promise of “The Best or Nothing” in luxury automobiles. In 1926, with the merger of the Daimler and Benz companies, there was a need for a fitting new trademark. Starting with the original elements of the two company’s earlier trademarks, they began with the circular laurel wreath symbol used by Carl Benz. 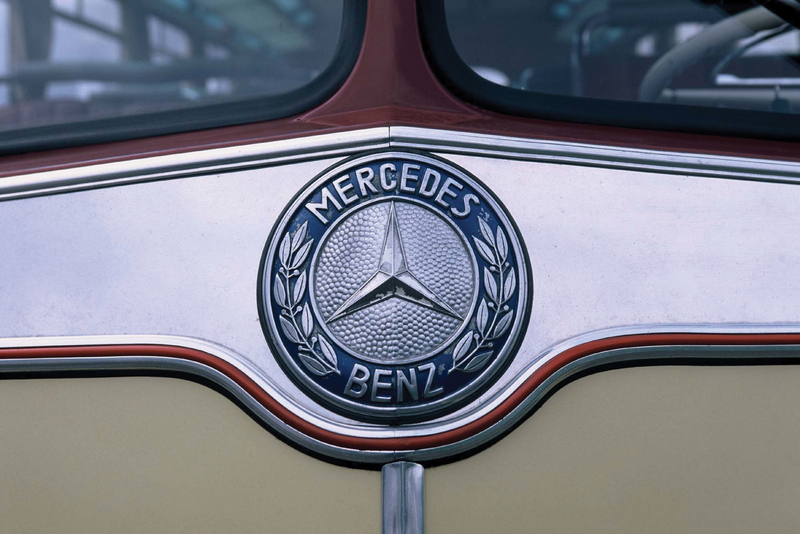 Inside of that, they placed the three-pointed star trademark used by Daimler – that symbolized “Land, Sea and Air” – which then formed the basis for today’s logo. Also, at the very top, in a small open space where the two fronds of the Benz laurel wreath came together, the word “Mercedes” was inserted. While both of the original individual logos were legally protected, the new combined Mercedes-Benz trademarked logo has evolved over the years and today, the sleek chrome circle with a dimensional three-point star inside – with no mention of brand – reigns as one of the most recognizable and identifiable logos in the world. It is unquestionably Mercedes-Benz. These two famous partnerships of mind and innovation truly define more than a century of advanced technology and elegant prestige in the world of luxury automobiles. The next time you see either one on the road, you may now have greater admiration for all that has gone on before in the “paired evolution” of these iconic automotive brands.